For over 100 years, Farmers have been bringing fashion and style to awesome Kiwis, just like you. The best of fashion, beauty, and much more from Farmers - your store. Load between $20 - $1000 for use at one of 56 stores from Kaitaia to Invercargill. This giftcard has no value until activated at time of purchase. This is issued by Farmers trading Company Limited. 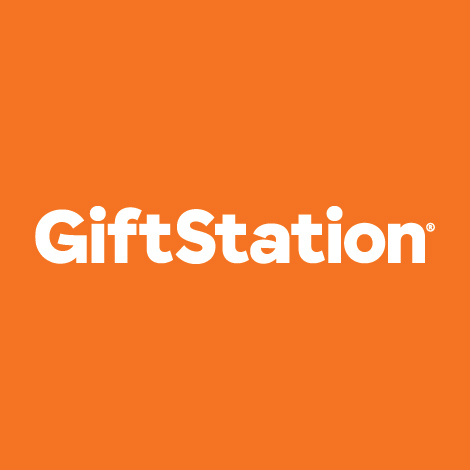 This giftcard can be used for the purchase of goods and services at any physical Farmers store (please note Farmers gift cards can not be redeemed via the online store) with the exception of counters operated by third parties. (This includes but is not limited to Stevens and Goldmark) It may not be returned, redeemed for cash or used as payment on any Farmers Card or Fixed Instalment account. Any used value on the giftcard expires 2 years after date of issue. To use, simply present the giftcard for full or part payment of goods at the time of purchase. The amount of any purchase will be deducted from the giftcard. Please protect this giftcard and treat as cash - it cannot be replaced if lost or stolen.